Gather minimum 5 participants for the event an invite an instructor . Organize your own Workshops and Courses. 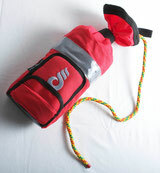 This Certification was created for safety crafters operating on rafting trip. 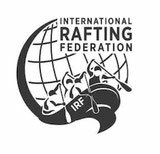 Check the "Downloads for IRF courses"to see the training program and the river signals. 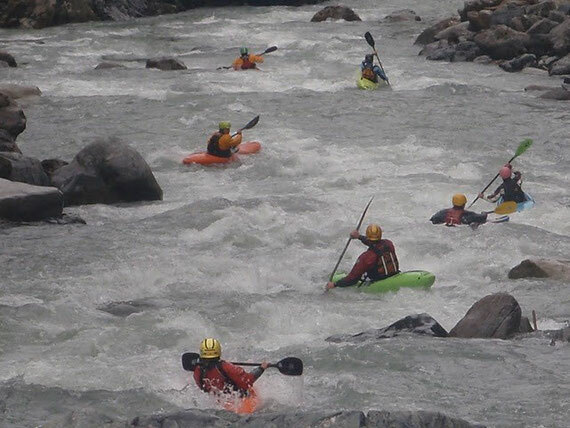 - - Basic Rescue Techniques i.e. A challenging swim, throw bag rescue / recoil rescue, 2 side roles for kayakers and flip drill for oars, any functional 3:1 or 4:1 mechanical advantage system built from there own gear within 5 minutes including anchors on both ends.